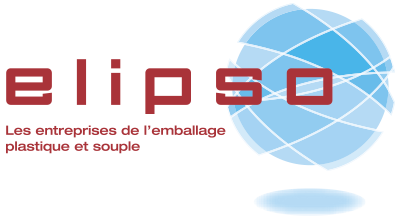 The Société Générale des Techniques offers high-efficiency solutions for packaging liquids. With our wide experience in plastics and our related expertise in high-tech injection moulding, we offer a constantly developing range of preforms, both monolayer and multilayer. Our products cover the needs of bottling companies with a wide choice of PET preforms and HDPE caps. Commitment, thoroughness and innovation are SGT’s three core values. Ever since 1981, SGT has been perfecting its preforms year after year to meet the requirements of its customers and bring an improved experience of the finished product to the consumer. With this concern for quality and improvement, our qualified, certified teams strive every day to offer you the best possible services while adhering to the most demanding health and safety regulations. 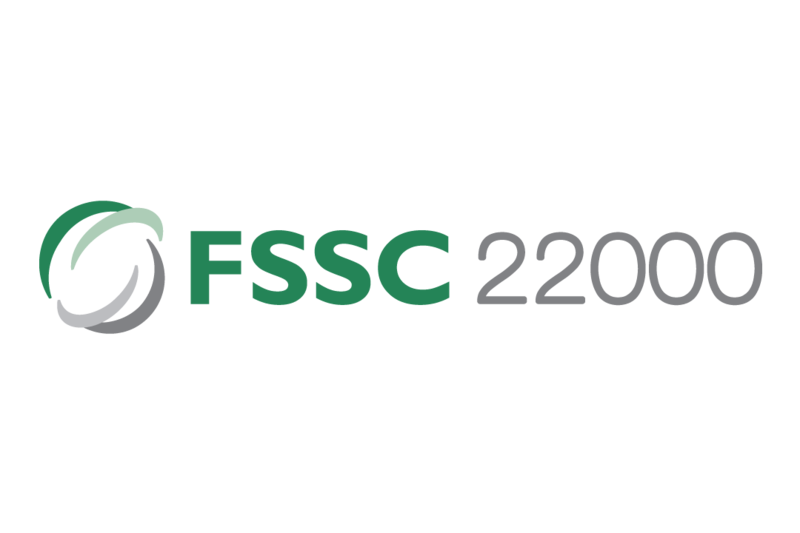 All our production sites today have FSSC 22000 certification and meet all international requirements regarding food safety and good hygiene practice. 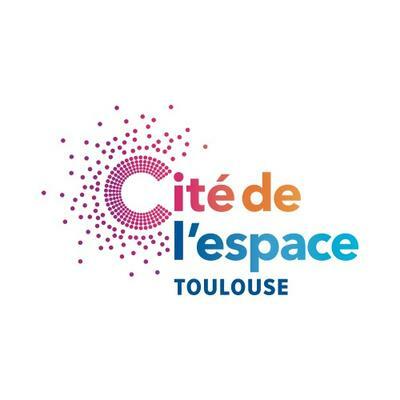 All4Pack 2018 : come & visit us ! SGT has been approved by the FDA for the export of its dairy preforms in the USA and is now certified Interstate Milk Shippers.